Boys will be boys and we all know they can get up to the silliest of things when left t their own devices. 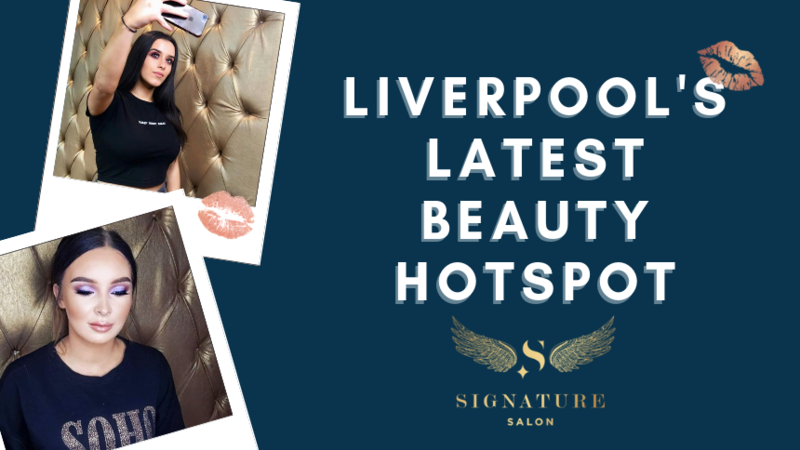 At Signature Living, we thought we’d take a peek and see what stag do activities in Liverpool there are for those who fancy doing something a bit bold, a tad daring and well…utterly stupid if we’re honest. 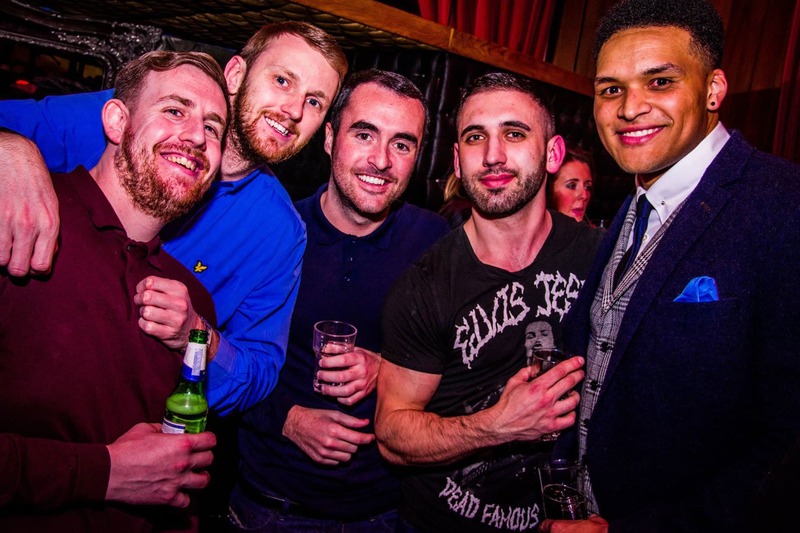 Here are 6 very stupid stag do activities in Liverpool to have a go at. Yep, you read that right, E-L-E-C-T-R-I-C shock football. You and the boys will don shock collars and take to the pitch in a classic five a side match only there’s a shocking difference. The facilitator will be the one who decides who gets shocked and when. Taking matters into their own hands a facilitator can shock a player who is taking dives, a ref that’s made a poor decision, even a player hogging the ball. There’s no telling who will be shocked, when they will be shocked or how often. By the end of the match, everyone will have had a blast…literally. Book at participating companies across Liverpool, simply search the term and find your venue. Man Vs Food is something that has conquered social media since its inception. Recording who can take on the challenge of eating a burger the size of Britain or putting away as many pizzas as possible. 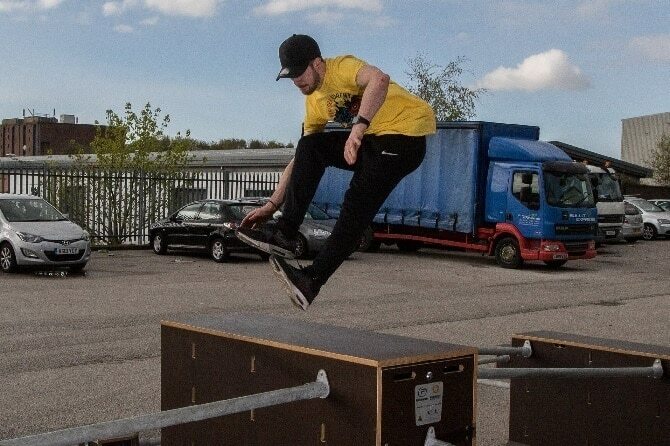 Here are the top 5 challenges to try your hand and stomach at in Liverpool. 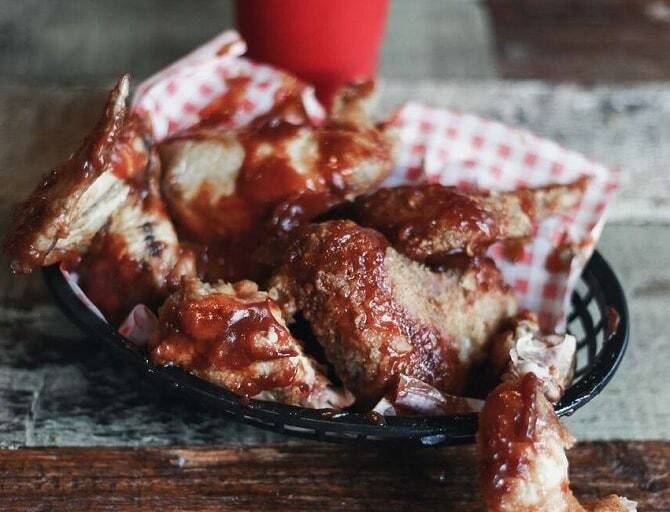 15 wings maybe a snack to most mere mortals but at Patterson’s they cover them all in a hot sauce that’s been known to melt the face off even the most hardened spicy palettes. With just 10 minutes the challenger must eat them all after signing a health disclaimer, and if you succeed then it’s on the house. 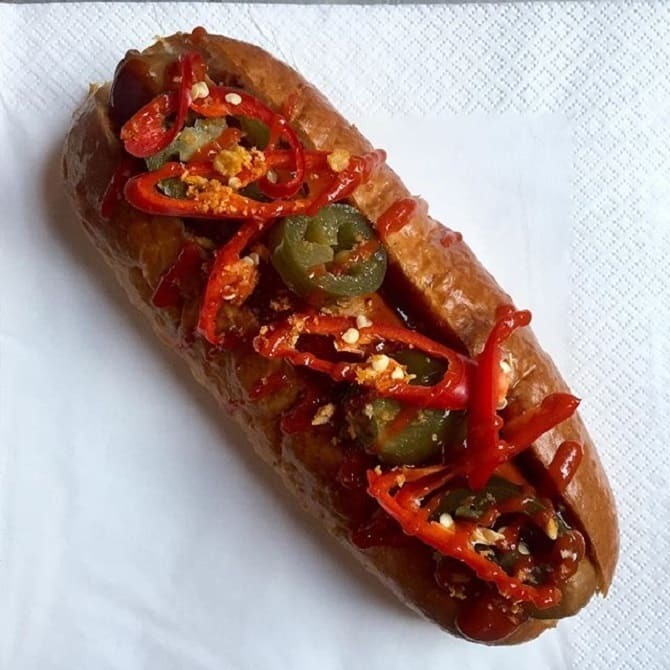 Another for those who think they can handle the heat the Suicide Dog at Salt Dog Slims has been known to cause lasting pain for those that eat it. Funnily enough, this too is a meal that comes with a disclaimer, due to the ferocity of flavour the eater is about to endure. Don’t the Suicide Dog on if you enjoy spicy food, take it on if you are insane and always up for a challenge. 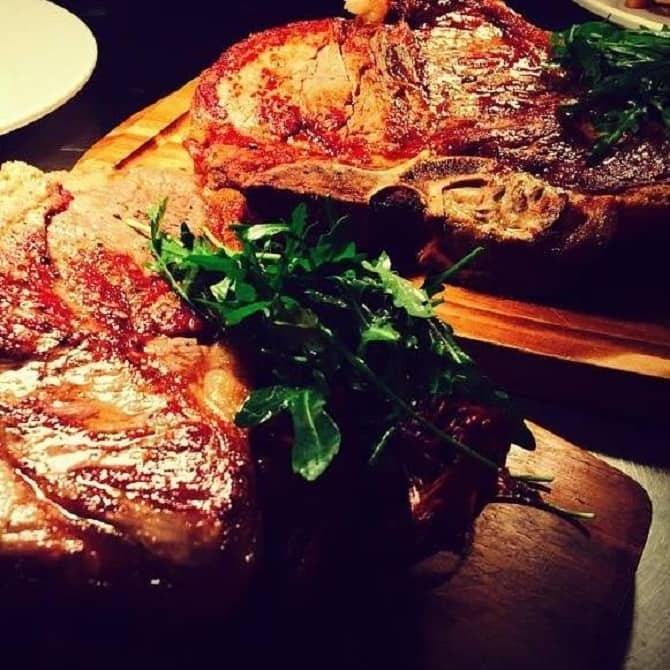 Yes for the boys who think a rump steak belongs on a butty for lunch and the lads who eat a rack of ribs as a light snack, it’s The Old Blind School’s Meat Platter Challenge. All with a healthy helping of chunky chips, crispy onion rings, a jug of gravy and, for your five a day, some veggies on the side. Enough food to feed a small country…are you up for the challenge? If you’re a bangers man then this one’s for you. Chow down on 10 Bavarian-style sausages that include super spicy and garlic flavoured bratwurst, plus a side of fries and a dish of sauerkraut big enough for five people. Finish it all and you’ll get a picture of your sausage slurping face on the wall of fame of Bierkeller Liverpool. The chefs at Santa Maluco certainly know how to pop out the perfect pizza, and on special occasions, they whip up some amazingly unique toppings. 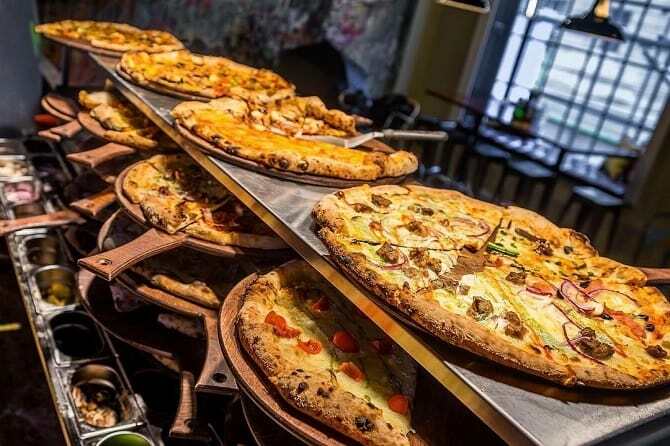 Head down there on any given Sunday between 3 pm and 5 pm and they’ll let you partake in the Sunday Slice Challenge. All you have to do is eat pizza…and keep on eating…a little more and you may beat the record, a whopping 15 slices in one sitting! You pull that off and your pizza feast is free. 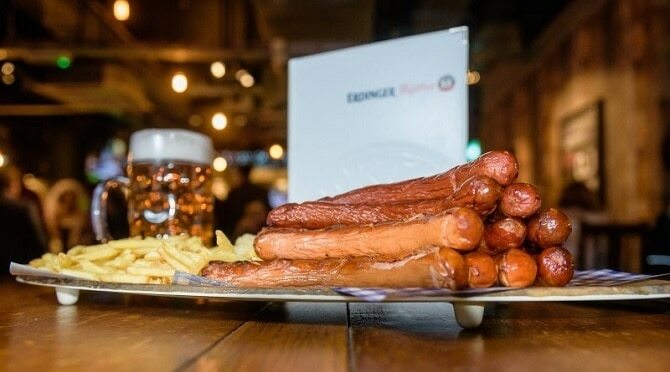 Make sure any one of these gastronomic challenges are on your to-do list of stupid stag do activities in Liverpool and come and have a go if you think you hard enough. Another football related activity now but of course, for today’s tale, there has to be a twist. Combining the energy of football with the calm and collected science of golf and you get…Footgolf. A little outside of town at Aintree Golf Centre and you and the boys could be teeing off…kicking off…we’re not quite sure! 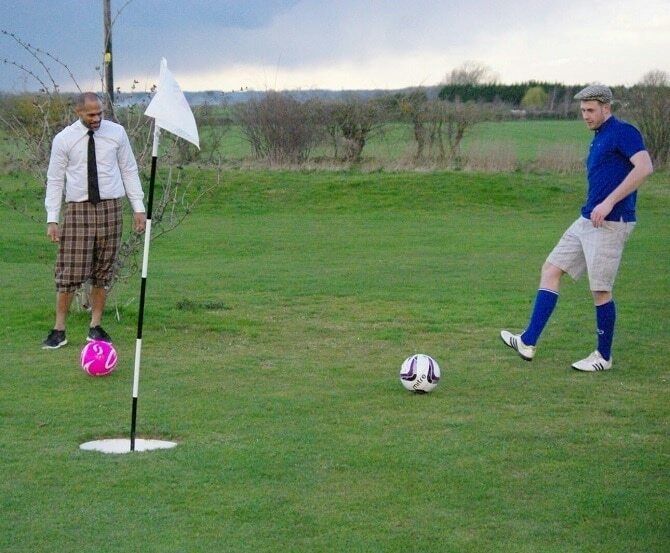 Anyway, you and the lads can get your game of Footgolf started. Simply do as you would in any normal game of golf except forget everything you know and engage your footy head instead. Take on nine or eighteen holes of footballing frenzy as you try to bypass the fairways and get straight onto the green and then make the foot putt of your lives. When you were a lad remember the fun of a Saturday morning spent watching WWF wrestlers like Hulk Hogan, The Undertaker and Tripple H bouncing around the ring causing each other maximum pain. As you grew up perhaps the magic and mystery faded away but if it didn’t jump in the ring on your next visit to Liverpool. Infinite Promotions organised a school from which to teach would be wrestlers how to make their mark on the wrestling community. If you have always dreamed of making it big, or simply want to see if you have it in you to drop a “tombstone” or deliver “the people’s elbow” to a fellow enthusiast, contact Infinite Promotions and book a lesson today. A sport (if you can call it that) making the city skylines and urban landscapes its arena, Free Running is something to be taken on only by the brave and fearless. If that’s you then book a free running lesson with Airborn Academy and start your journey to jogging across the rooftops of the city you live in. Be like Spiderman, Dare Devil and all those would be super heroes before you, or simply have a laugh with the lads as you watch them attempt to scale obstacles and dismount gracefully. For this next activity channel your inner Robin Hood as you begin a battle using ancient weaponry in Combat Archery. 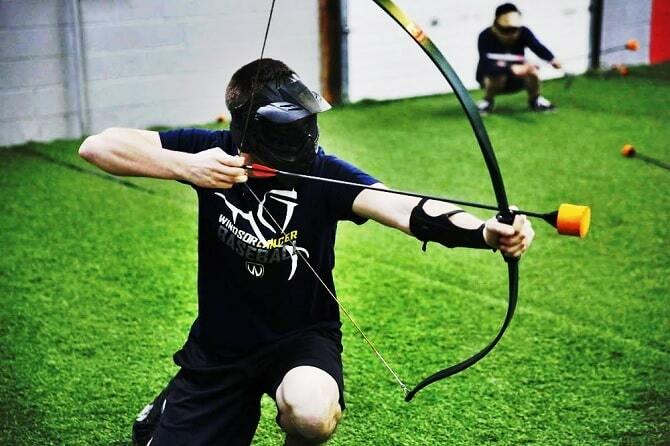 You and the guys will be challenged in competitive team games like capture the flag and every man for himself, both involve you shooting foam tipped arrows at each other from state of the art bows. No bleeding or impaling involved but plenty of bruising we’d wager. And that’s your lot, a full list of incredibly stupid stag do activities in Liverpool to keep you and your boys busy between beers. 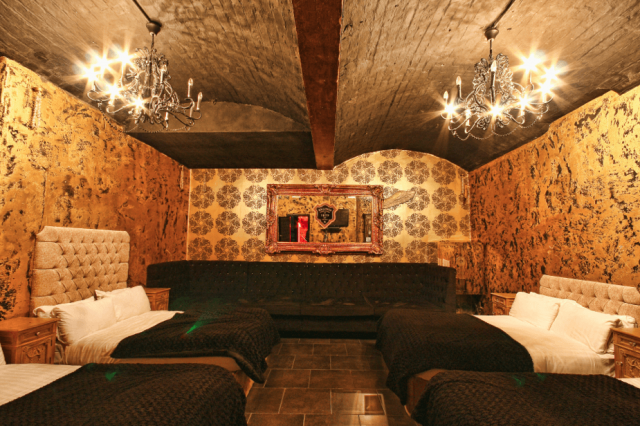 Signature Living apartments and hotel rooms have been hosting stag parties in Liverpool since 2008. Our exciting and unique group accommodation have modern facilities and quirky themes that make them stand apart from the crowd. What’s more, Signature Living Hotel rooms and apartments are built for hosting great parties, no being told to keep the noise down, in fact, we’ll tell you to turn it up if we can’t hear you having a great time. Book your stag do in Liverpool at Signature Living and do something stupid during your stag weekend. 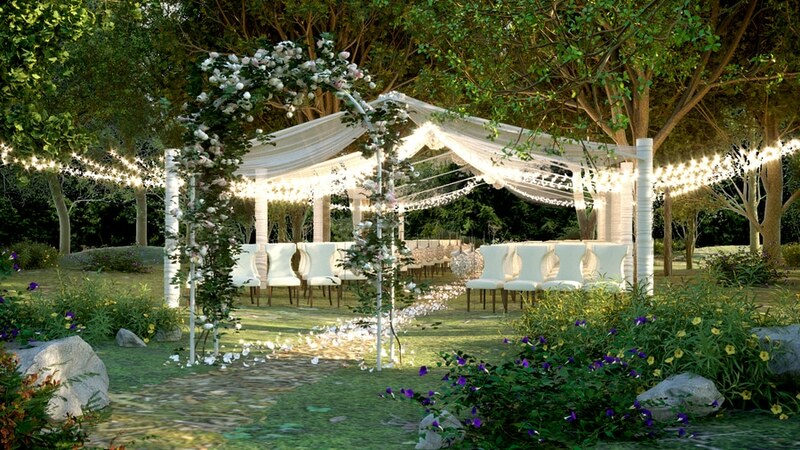 After all, these are the groom-to-be’s last nights of freedom, make them memorable. 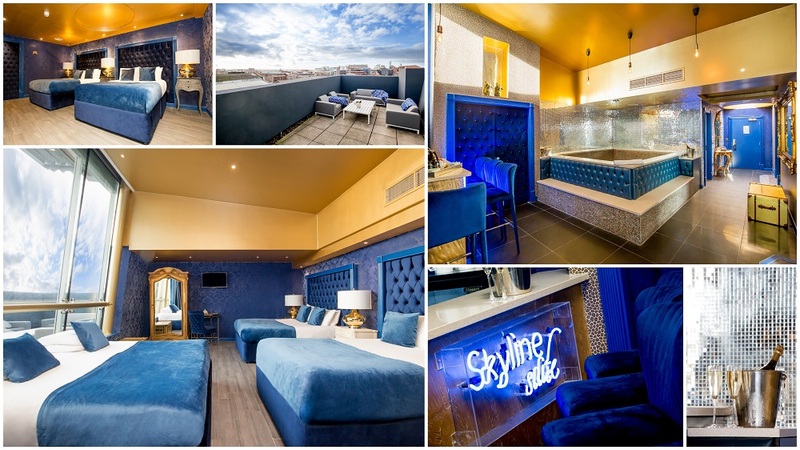 Call 0151 601 8801 or email info@signatureliving.co.uk to ask for more information on our amazing apartments, hotel rooms and suites or to book your stay today.